Looking to find a superb builders in Morley or Churwell (LS27)? 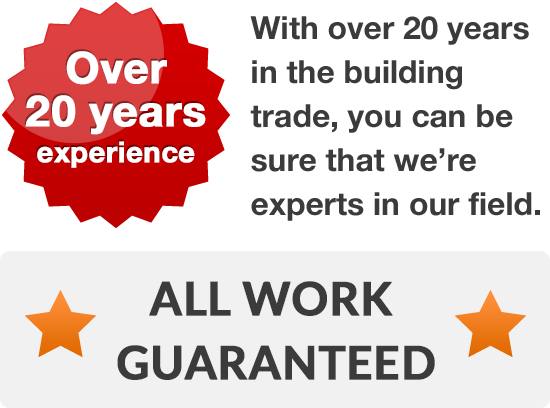 If you’re looking for a builders in the Morley or Churwell area who can turn their hand to any project, with a strong reputation for excellence, reasonable prices and total reliability, then you should call us. Since 1996 we’ve been altering, reshaping and improving the homes of Morley and Churwell (LS27), adding extra living space and increasing the value of the area’s homes. 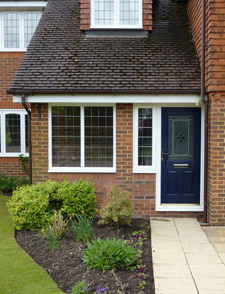 Whatever you’re looking to build, from a garden wall to a complete house extension, we can help. Talk to us if you want to convert your garage, your loft, consider a barn conversion or if you’re thinking about renovating any part of your property. 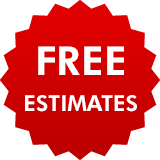 We can visit you at your convenience and provide you with a free quotation for any building work you need doing. After we’ve spoken, we’re confident that you’ll think we’re one of the better builders in Morley and Churwell. Call us on Leeds 0113 370 8931 and we’ll talk through your building needs.